Bright pale gold, green freshness. Lime juice and vanilla. Elegant, spicy intense stonefruit and citrus, subtle toasty oak support, leesy complexity and spicy acidity. 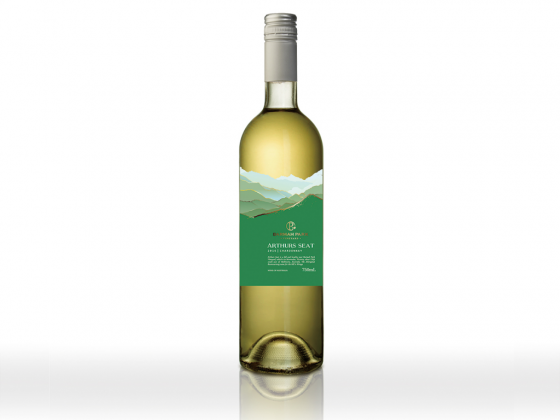 Juice-like intensity and a deep core of citrus and stonefruit varietals. The oak is subtle and the finish is fresh and nutty. Chardonnay can offer complexity and structure not common in many white wine styles; with judicious use of oak and clean fruit characters it is possible to create a compelling wine. This wine is fermented with some juice solids and aged on yeast until bottling. A rich palate with a subtle oak background but most importantly showing vibrant fresh peach and melon characters.